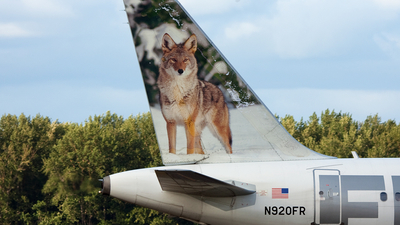 Note: Named: Carl. 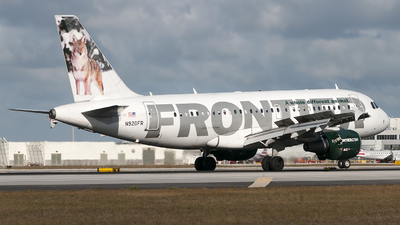 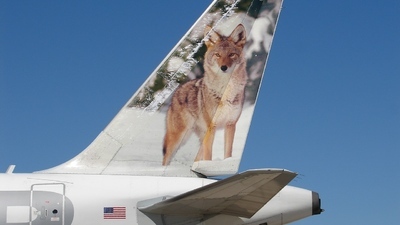 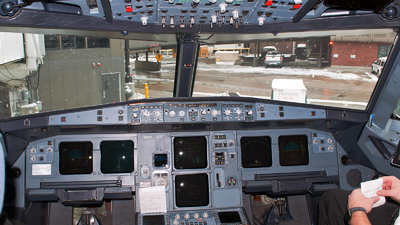 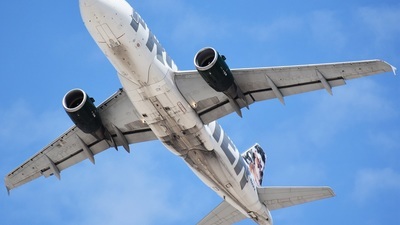 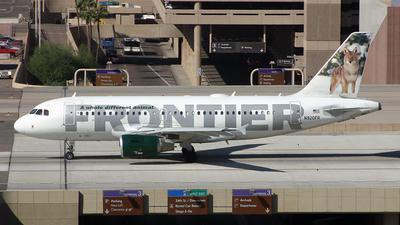 Delivered to Frontier Airlines on 30/06/2003. 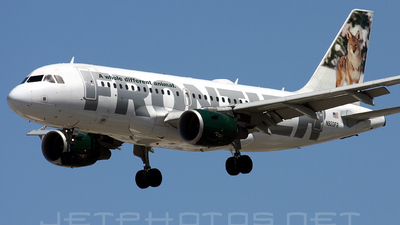 flight FFT1301 from Atlanta is few seconds away from touchdown! 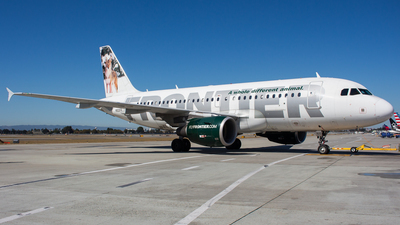 Note: Arriving in sunny LA! 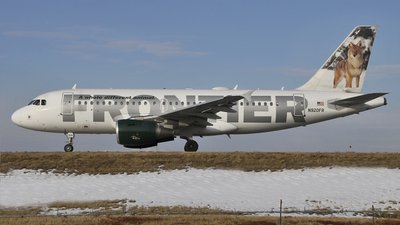 Note: Flight 147 to Denver. 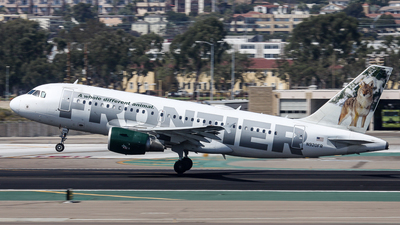 Note: Morning arrivals on 12R. 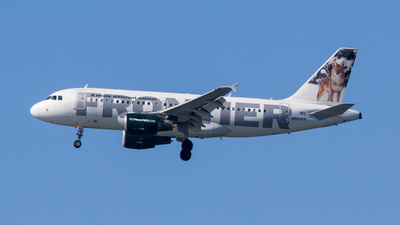 Taken from the dog park on a warm summer morning. 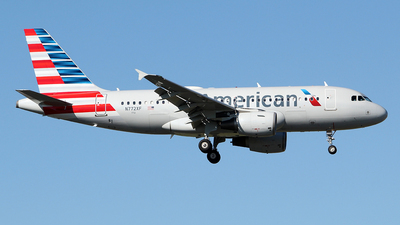 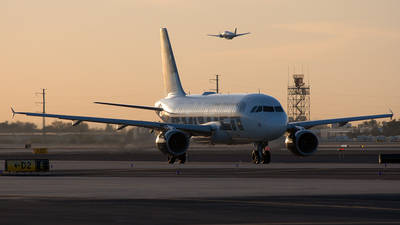 Note: Taxiing out for departure with an Ameriflight BE99 departing in the background. 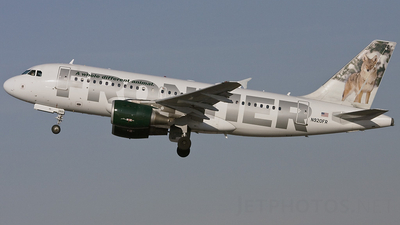 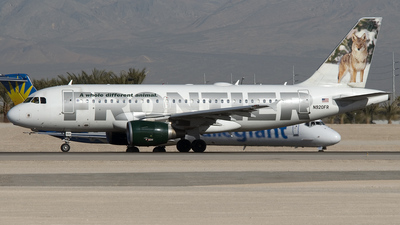 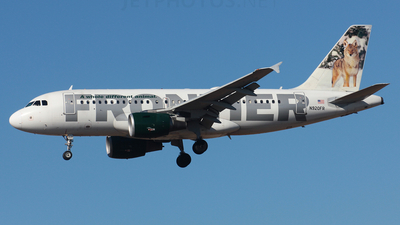 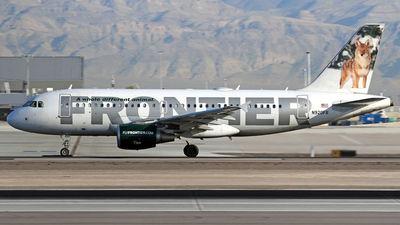 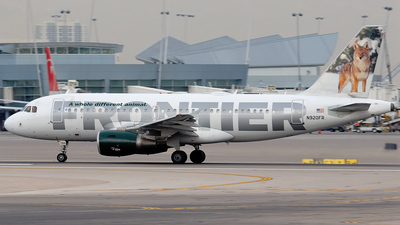 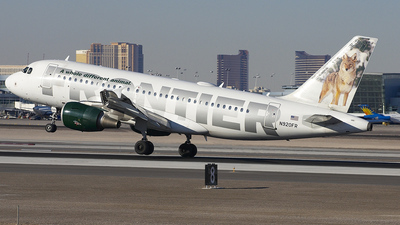 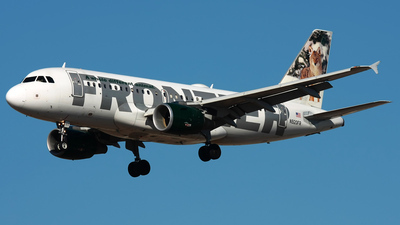 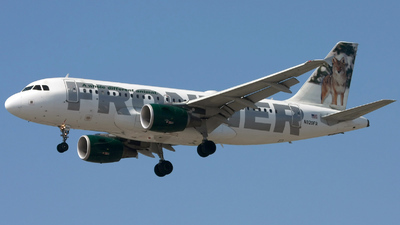 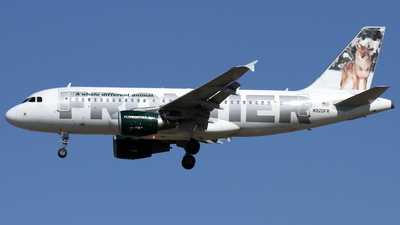 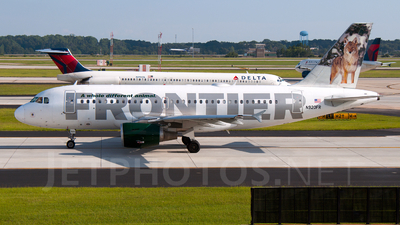 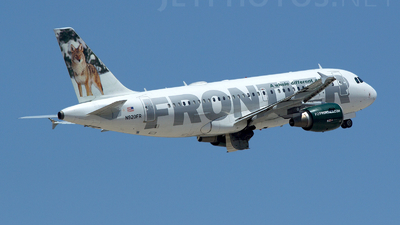 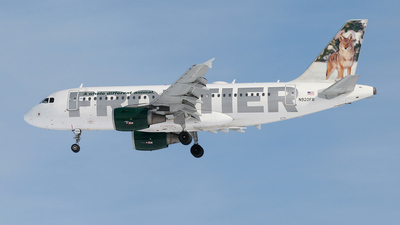 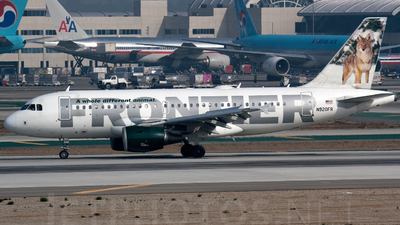 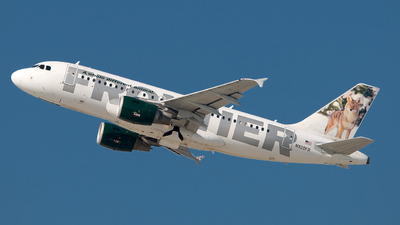 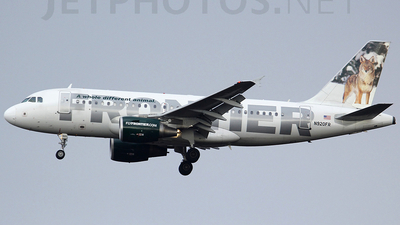 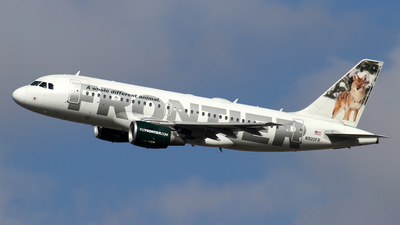 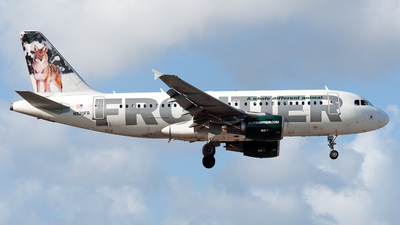 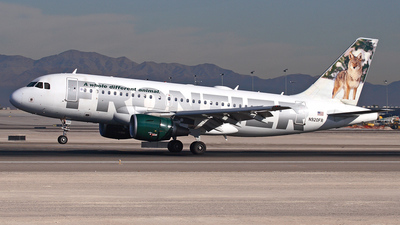 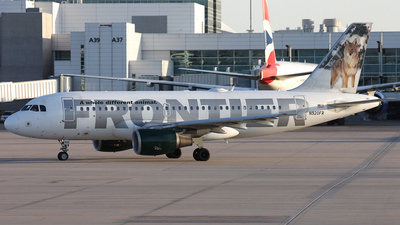 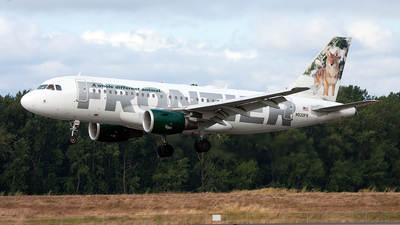 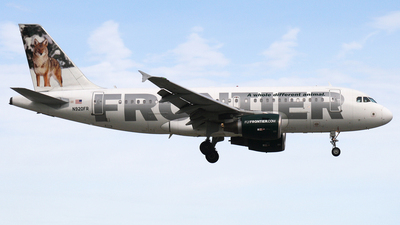 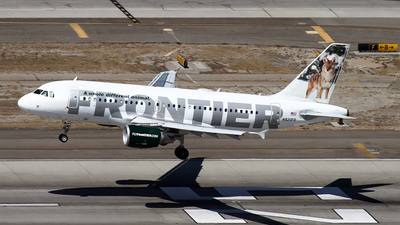 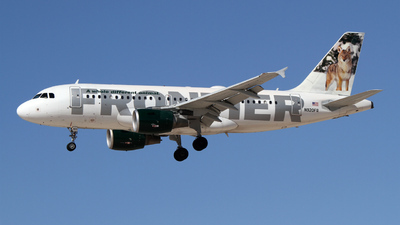 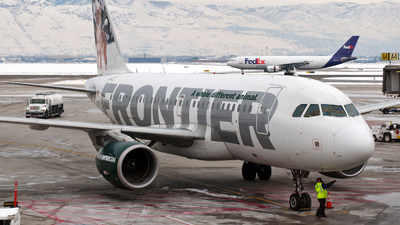 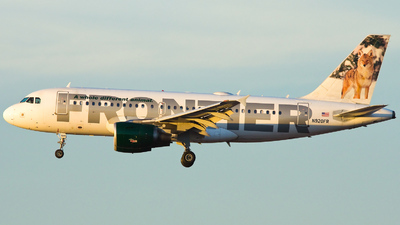 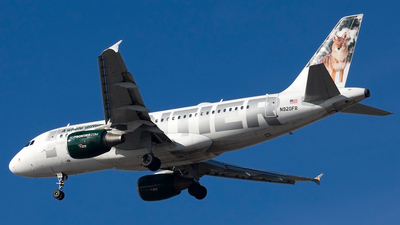 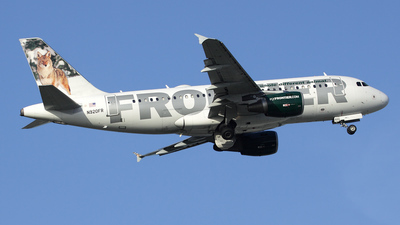 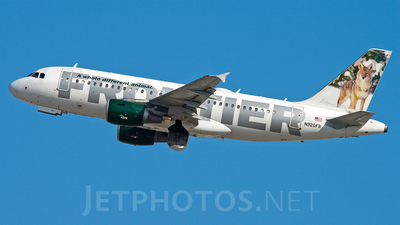 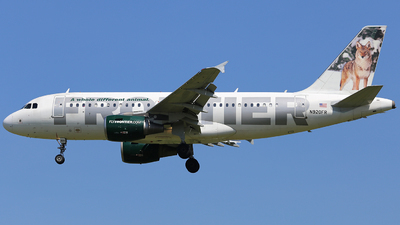 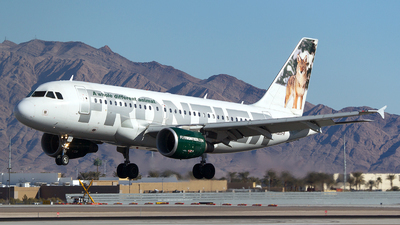 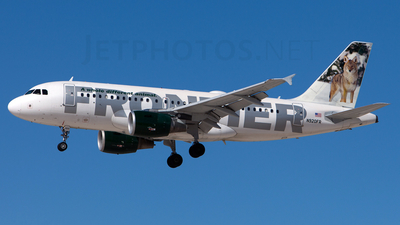 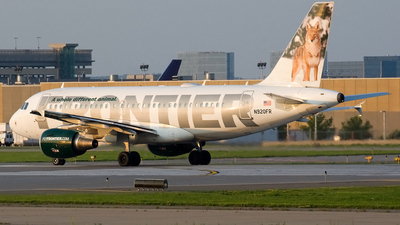 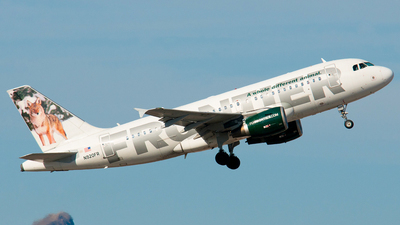 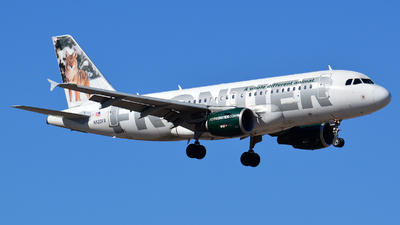 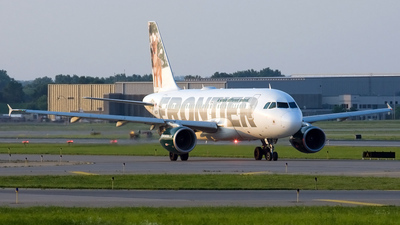 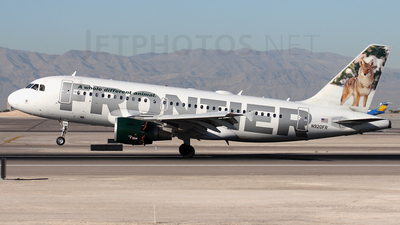 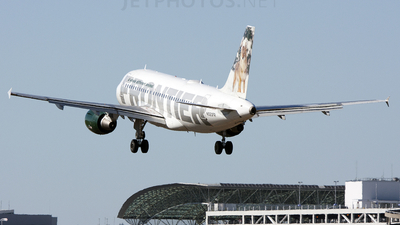 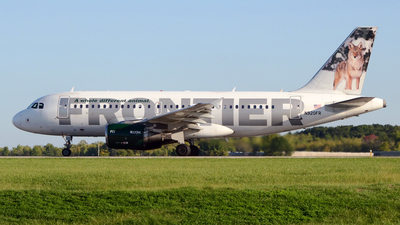 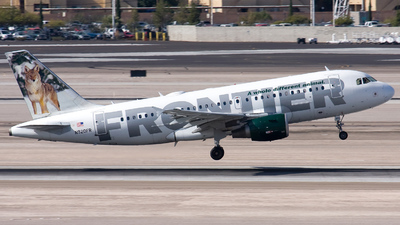 Note: Frontier Airlines N920FR "Carl" - The Coyote (FLT FFT775) from Denver Int'l (KDEN) landing on RWY 25L.